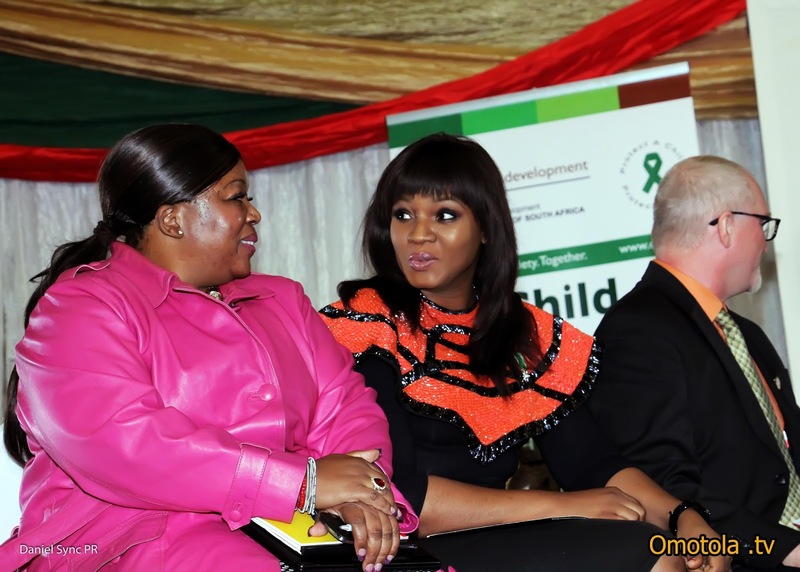 Omotola At The 25th African Union Summit In South Africa - TSB.com.ng! 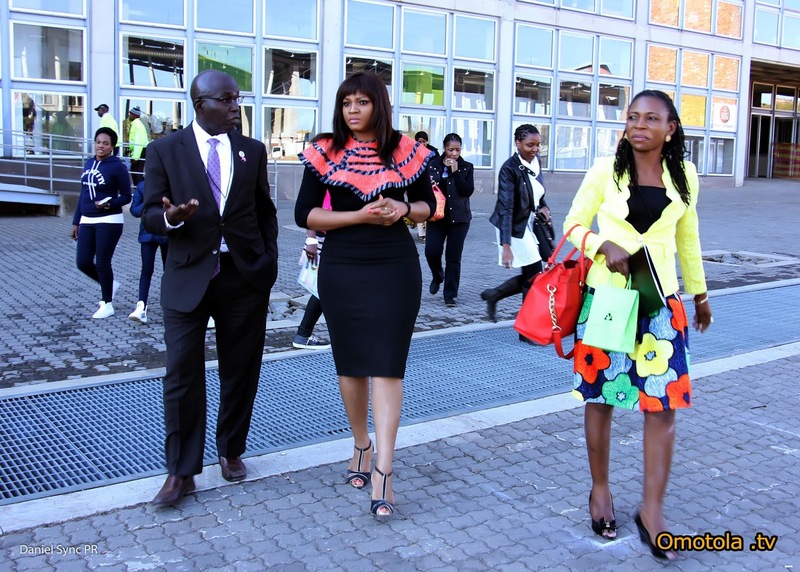 Nollywood star and ‘Poverty Is sexist’ campaign ambassador Omotola Jalade-Ekeinde attended the 25th African Union Summit in South Africa as a special guest. 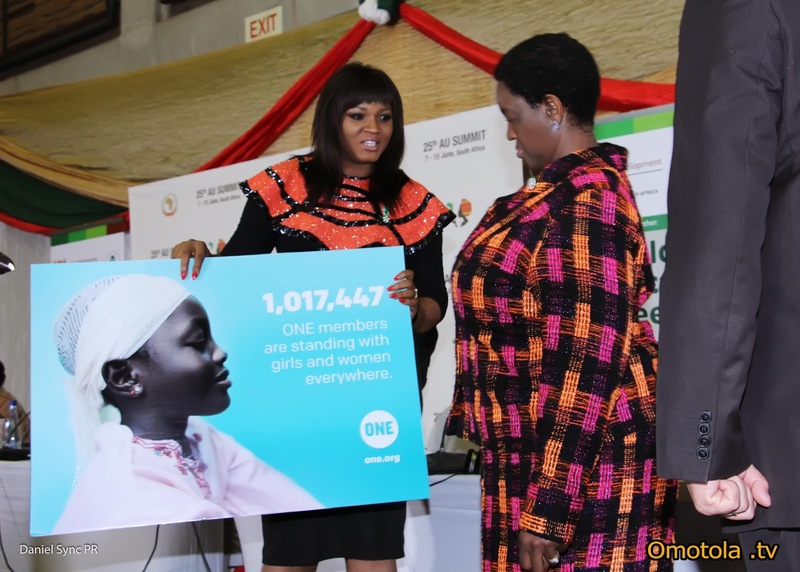 She attended with ONE to mark the Day of the African Child after The World Economic Forum in Capetown and Cinef Women in Film Festival, Congo Kinshasa . The event was held in Soweto. It was attended by the African Union’s Director of Social Affairs Ambasaddor Olawale Maiyegun, UNHCR’s rep to the AU Jane Okello, Commissioner for The commission for the Promotion and Protection of the Rights of Cultural, Religious and linguistics Communities, Ms Sheila T Khama and many more. The day ended with a cocktail event by ONE, and performances from Yemi Alade, Vanessa Mdee, Selmor Mtukudzi and Blessing Gabriella who sang the #stronggirl song.